The Premier League is a place, where dreams are made, but it is also a place where dreams can be shattered. It is unforgiving. Some have the joy of winning it, some the despair of missing out, some have the relief of staying on for another season, and some have the devastation of being relegated. Clubs come and clubs go, but the dream to play in the Premier League lives on, both among the fans and the players. 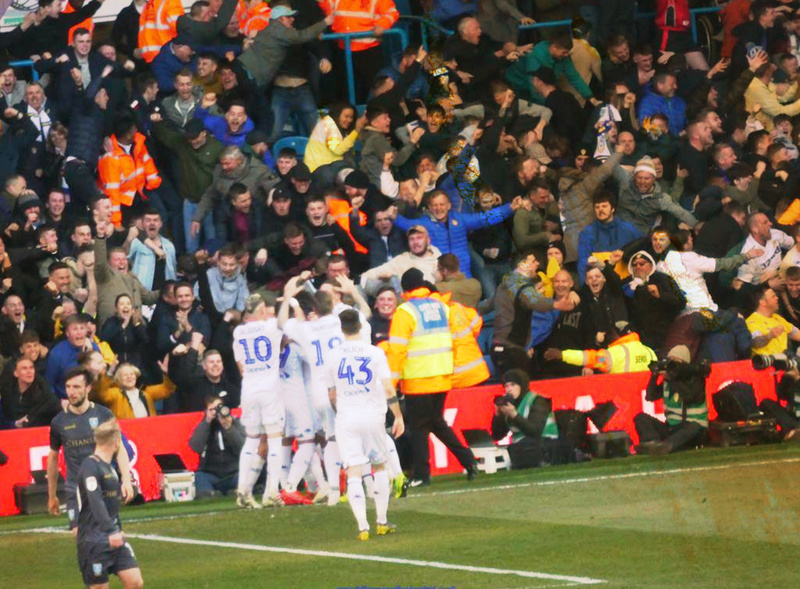 One such club that has harbored such a dream for a while now, is Leeds United. This season in the Championship has seen them push for the title, if not, automatic promotion. This season, the intent is real. Leeds fans are hopeful after waiting for ages to get promoted from the Championship. They haven’t seen the top flight since the 03-04 season. After floating in and around the play-off places, for the most part, Leeds are within touching distance of the Premier League. All those years of waiting and suffering seem to be paying off, with Leeds in contention for automatic promotion. This was just before kick-off today. You can’t beat it! 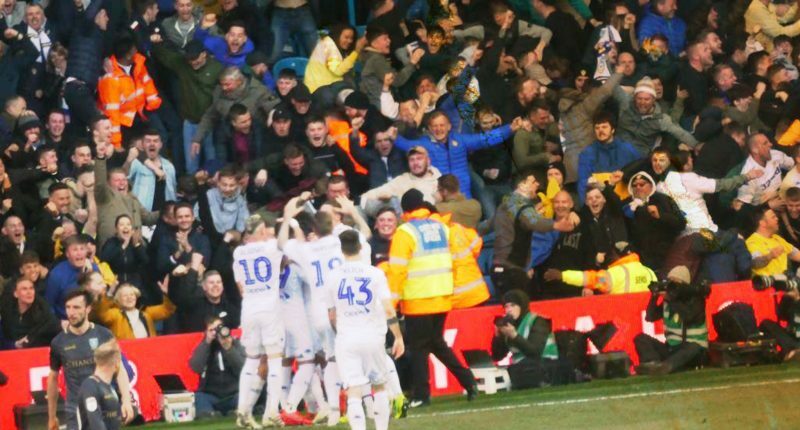 This video that was captured by a fan shows exactly what it means to the Leeds faithful that their team is in contention for automatic promotion. The video shows a panorama of the support at Elland Road just before kick-off for the Sheffield Wednesday game. The entire stadium is singing in full voice in support of their team, with the music booming and the atmosphere electric and hair-raising. It really is a spectacle, to say the least. Leeds went on to win that game 1-0 through a Jack Harrison goal, as they remain 4 points behind leaders Norwich and 3 points ahead of Sheffield United who leads the playoff pack, at the end of round 42. With many Premier League clubs’ fans complaining of a lack of atmosphere and fans not really driving the team as the 12th man, one can be sure that Leeds fans will not hold back on creating an atmosphere and then some if they make it to the big time. Maybe Premier League clubs could take some notes from a potential occupant and opponent in the league next season?